Dang – A person of around 60 years died in a road accident at Pakhapani of Rapti rural municipality-1 along East-West highway on Monday night. The identity of the deceased has not been ascertained yet, said Superintendent of Police at the District Police Office, Bel Pandey. 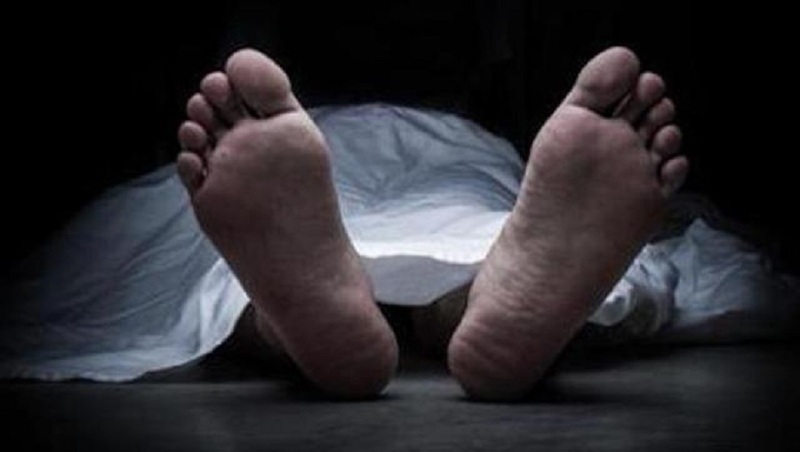 The body of the deceased has been kept at primary health centre, Lamahi. The accident took place when a motorcycle (Lu 21 Pa 5348) met with an accident. Similarly, Kamal Adhikari, 20, of Mandabi rural municipality-1 in Pyuthan district was injured in the accident. He has been taken to Teaching Hospital Kohalpur for treatment.